Daytona Beach! So many things to be said about Daytona Beach. Whether you need to relax at the “World’s Most Famous Beach” or fulfill your need for speed at the Daytona 500 there is a place for you here. 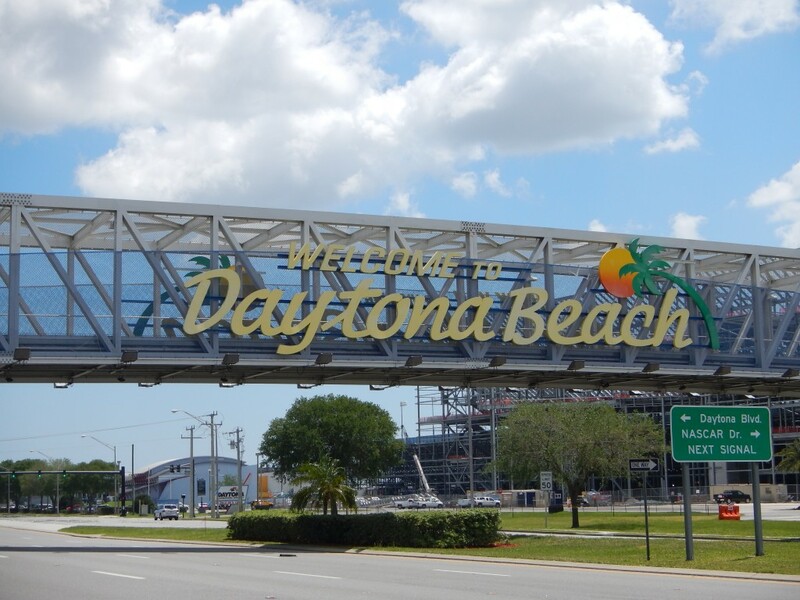 This tourist driven city has several big events throughout the year including; Daytona 500, Rolex 24, Bike Week, Biketober Fest Collegiate Cheer and Dance Championships and much more. While over at the World’s Most Famous Beach, you may notice the Daytona Beach Boardwalk with several rides, attractions, and shops right on the beach. Daytona Beach also boasts 3 top performing college campuses: Daytona State College, Bethune-Cookman University, and Embry-Riddle Aeronautical University. ­Whether you seek to learn about business, nursing, aeronautics or just a well rounded education, you’re sure to find something here that works for you. Daytona Beach has a wide selection of real estate to fit every budget and lifestyle. Beach-bums, Young Professionals, Families, Golf Enthusiasts, and Retired Professionals have all found a place in Daytona Beach to call home. Contact us for help finding a great property to call home.